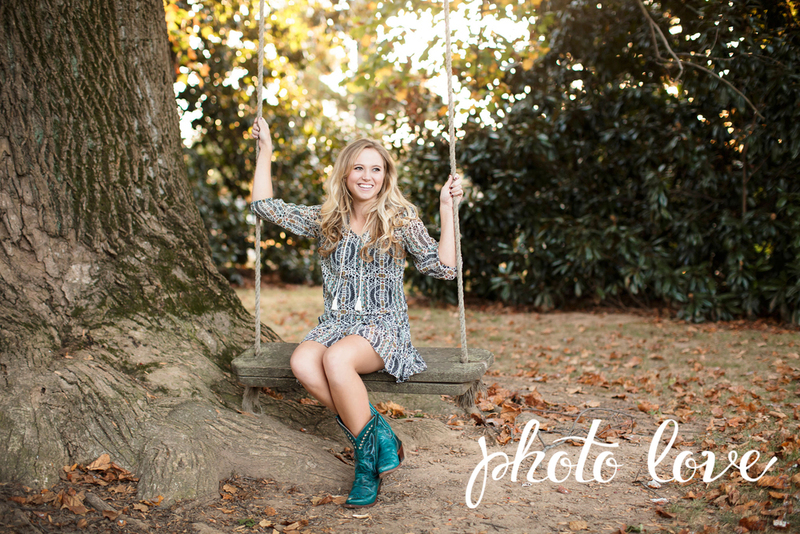 Natalie's beautiful senior photos were taken this fall at Magnolia Gardens in Springdale, Arkansas. I loved how all of her outfit choices coordinated perfectly with the various backgrounds at Magnolia Gardens. I especially loved her shoes! Her teal cowboy boots added an extra pop of flair to her photos. We had such a blast walking around the gardens and finding the perfect spots for her pictures. The rope swing and barn were some of our favorites. Congratulations on your upcoming graduation, Natalie! We can't wait to see where life takes you!